A product recall is a request to return a product after a safety issue or defect has been found that could be dangerous. Hearing about recall reports may trigger an ‘I wish I never experience that type of bad luck’ moment. however, as you all know, life doesn’t always work out the way we want it to. Of course, it’s disheartening finding out you’ve got a defective part in your car, but after receiving a recall report, you should feel relieved that you know about the fault rather than having to figure it out by developing car issues or worse, having an accident. Now that we know what a recall is, let’s move on to the dreaded part… what if your vehicle is one of the 1.4Million with steering wheel issues? How do you know if your vehicle is part of the recall? The Ministry of Transport has an online tool where you can search and check if your vehicle has to be repaired as part of a recall. The VIN search tool covers vehicle recalls that are incomplete, recalls conducted over the past 15 calendar years and vehicle safety recalls done by major automakers, including motorcycle manufacturers. 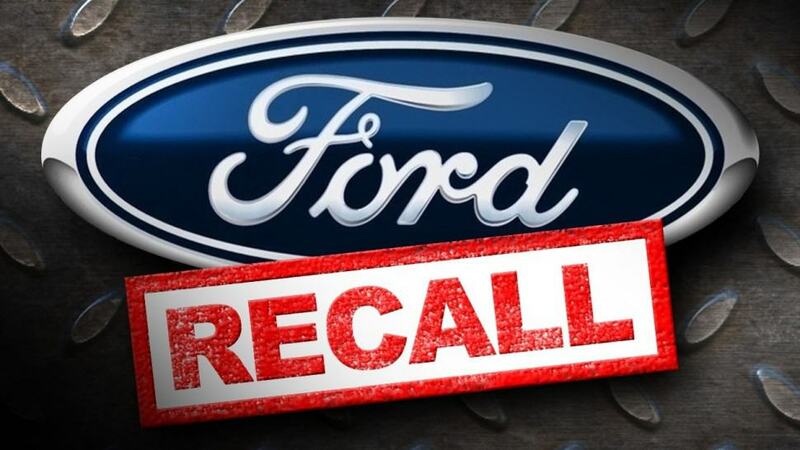 The recall involves 1,378,637 vehicles in North America with 1,301,986 in the United States and federalized territories, 62,479 in Canada and 14,172 in Mexico. The Ford reference number for this recall is 18S08. What to do if your vehicle is part of a recall? 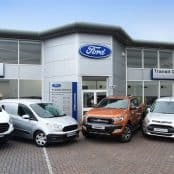 If you suspect that your vehicle has this steering wheel problem, some symptoms showing as your wheel being either shaky, loose, too hard to move or feels like it’s about to fall off, drop by your nearest Ford dealership and they will fix your vehicle in no time and at no cost. For this particular Ford recall, it was determined that in order to achieve the proper torque retention, the steering wheel bolt would need to be replaced with a longer one, which would provide a more stronger thread engagement and a larger and more accurately placed nylon patch. No one would desire to get into any sort of accident due to defective parts. This is why it’s best to check the UK’s Product Recall Website for updates on reported product recalls, including details of repairs, subsequent replacement or whatever countermeasures the manufacturer is willing to take. As a customer, you have the right to know if you have bought a vehicle with faulty parts, which is why there are laws protecting you against defective products. Tags : bad steering wheel ford, Ford car recall, Ford product recall, ford steering wheel, product recall.